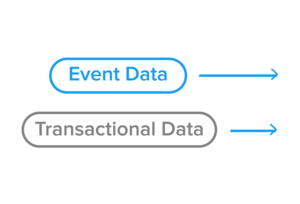 Doing analytics in an environment optimized for that purpose: Transactional databases like MySQL and Postgres are excellent at processing transactional workloads. They're great at reading single rows and updating single rows with low latency. They’re not great for conducting large-scale analytics across huge datasets. Cross-domain analysis: By joining data from disparate data sources, business leaders can answer deeper business problems. 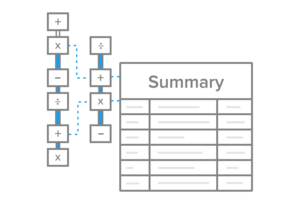 The ETL Architecture section explains the planning process that's required before you start building. The ETL Challenges section lists a number of pitfalls to look out for during the project. 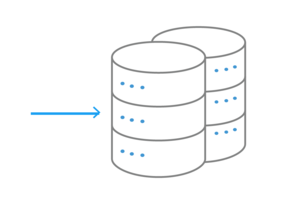 The ETL Tools section provides a number of composable options available for each stage of the ETL process.